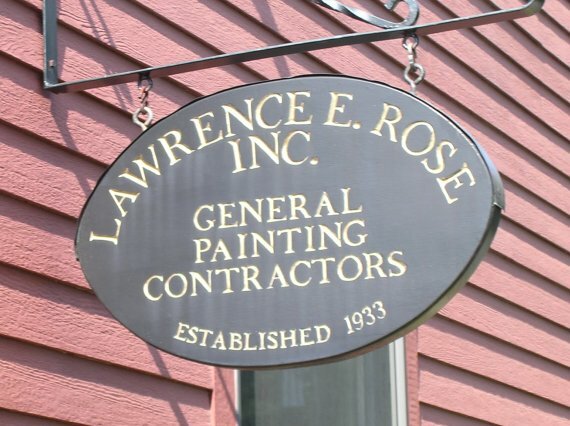 The Rose family began their business in 1933. First concentrating on high quality painting contracts and gradually expanding into carpentry , home restoration and remodeling. For more than 80 years, as sons joined fathers in the business, a family commitment to customer satisfaction and craftsmanship has provided a strong foundation for growth and diversification. Today Rose Inc. Is one of the preeminent home remodeling firms in the area. With special expertise in the care, maintenance and retrofitting of fine, older homes. Additions, garages, in-law apartments, recreation rooms, family dining rooms, porches. If you need one built or rebuilt call Rose Inc. today for a free quote. We have the experience and know-how to do the job right the first time. If you want to update your kitchen or bath, call the experts at Rose Inc. to give you a free quote. 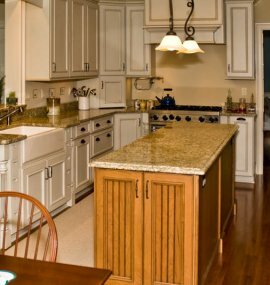 We do bathroom remodeling, kitchen remodeling, install vanities, cabinets, counter tops and islands. Our master carpenters can do all types of carpentry and remedeling jobs. 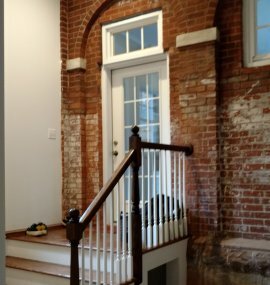 repairs, wood and vynal sidding, decks, exterior and interior trim, built-ins, book cases, custom millwork, doors, mouldings, wine cellars. Call for a free estimate. All types of interior and exterior painting and staining. Let us do all the surface prep for you. Brush, roller or spray painting. We also do power washing. Need help witrh color cordination, wallcovering or faux finishes, we've done them all. Project schedules can fall apart for any number of reasons, but it's often a case of poor planning and a lack of communication. We take the time to do a well-thought out plan before any actual work is started so we can stay on time and on budget. Wether you want the absolute newest styles and colors or the traditional classic finishes, Rose Inc. can deliver. We are a team fully licensed, bonded and insured professionals with years of experience. 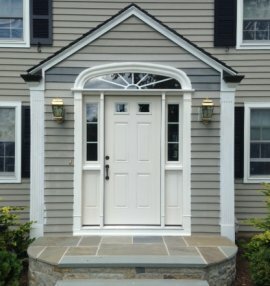 Call today for your free quote! Our clients have great things to say about our pricing, quality and friendlyness. We have been in town for over 80 years and you don't last that long unless you are making your customers happy. We're not finished until you the customer are happy. We want a continuing relation with all our clients and we have been there for you in the past, are here today and will be here tomorrow.